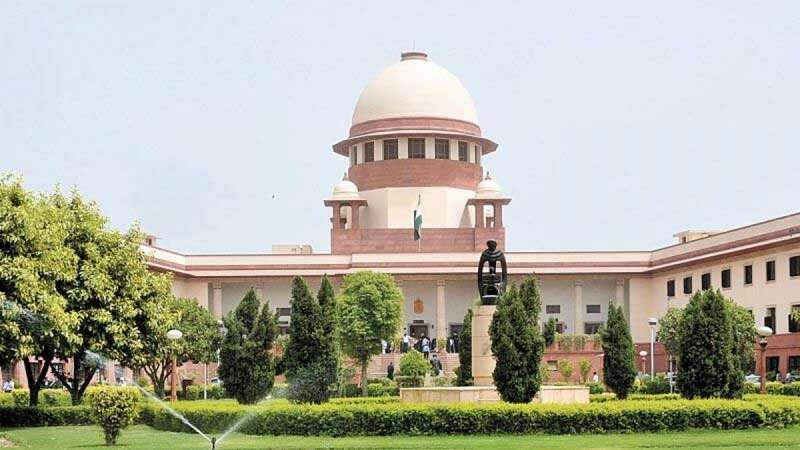 New Delhi : In a major setback to the efforts of bringing the bad debts of companies owing Rs 2,000 crore or more to banks, the Supreme Court on Tuesday quashed the RBI's circular which allowed banks to move against the defaulters if a payment is not made within 180 days. A bench comprising Justices R F Nariman and Vineet Saran also quashed all IBC proceedings initiated by banks under the RBI circular against defaulters. Thus, the apex court turned the clock back to March 1, 2018, giving a huge relief to defaulters who owe Rs 2,000 crore or more to banks. “All actions taken under the said circular, including action by which the Insolvency Code has been triggered, must fall along with the said circular,” it said. However, this ruling will not affect initiation of IBC proceedings by banks against big defaulters taken before, or independent of, the RBI circular. With the move a huge relief has been granted to Essar Steel, against which the State Bank of India had launched IBC proceedings to recover Rs 45,000 crores. The Supreme Court found the February 12 circular to be illegal as there was no such authorisation from the Centre to RBI to direct banks to proceed against defaulters by specifying a default limit and a 180-day period. “The Banking Regulation Act specifies that the central government is either to exercise powers along with the RBI or by itself.